In a move that was way over due, the University of Wyoming announced today that the Casper Shootout is ending. The event was formed 28 years ago to allow UW fans from the central part of the state the opportunity to attend a basketball game in person. As the years went by interest in the event started to dwindle and UW’s ability to bring in quality opponents became harder and harder. The decline of the event started 11 years ago when the shootout changed format from a four team mens tournament to the mens and womens double-header that has been hosted the past 11 years at the Casper Events Center. Though it may be sad for some, I view this as good news. This will allow the Cowboys to schedule an additional home game each season. Playing in Casper was a no win situation for the Cowboys because the atmosphere at the Events Center was lacking in comparison to the AA. The people of Casper did not provide enough support for the event the last few years and sometimes the game had a feel of a road game. 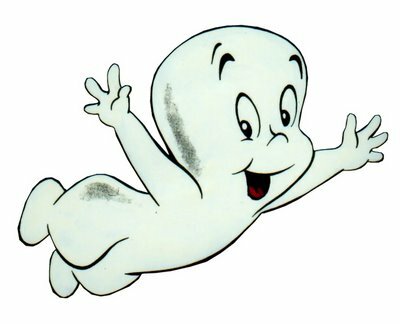 The news isn’t all bad for Casper though, UW also announced as a way to replace the shootout the Pokes football team will have a fan day and scrimmage this summer in Casper. This event will provide the same type of outreach to the central part of the state and should hold greater interest as the football program is on the rise.